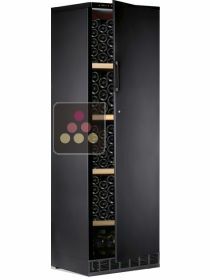 The Calice brand represents the perfect balance between tradition and high-end technology. 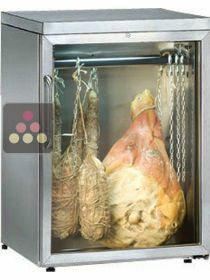 All Calice products are designed and manufactured in Italy. 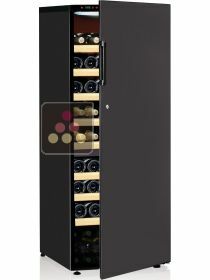 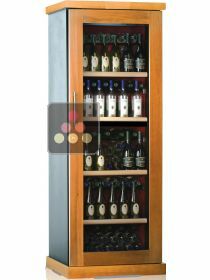 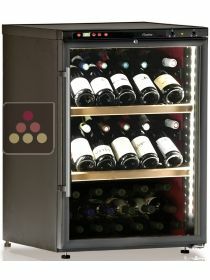 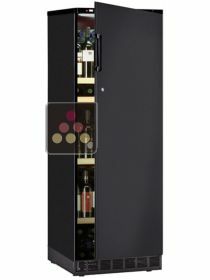 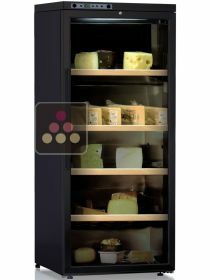 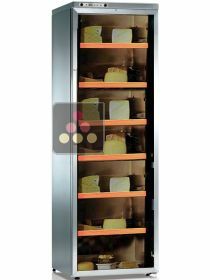 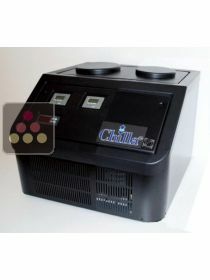 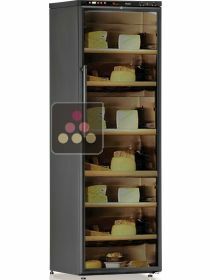 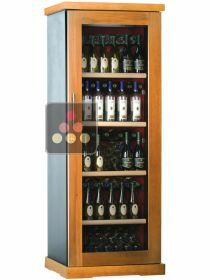 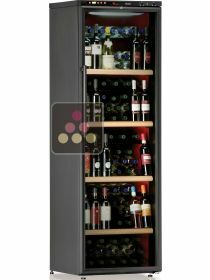 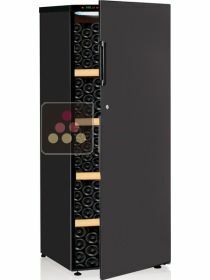 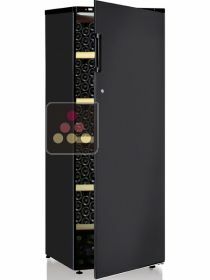 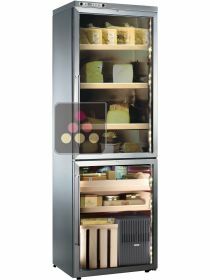 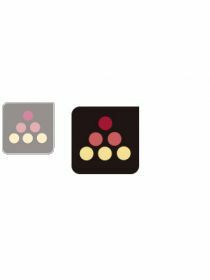 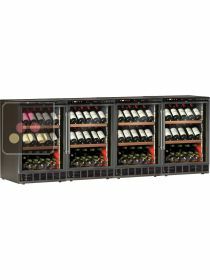 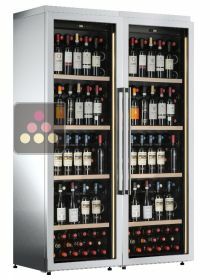 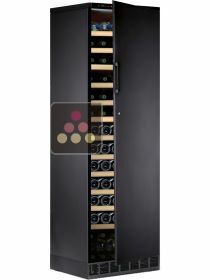 My Wine Cabinet is the exclusive distributor of Calice products in France. 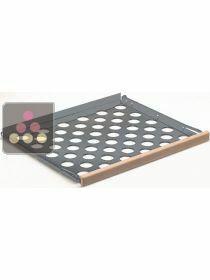 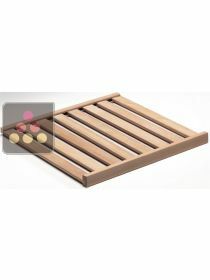 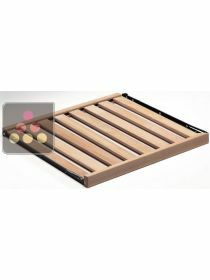 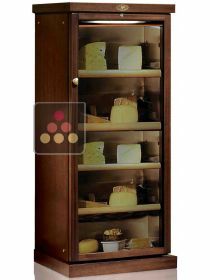 They are extremely robust with their solid wood design adding a traditional touch to your interior design. 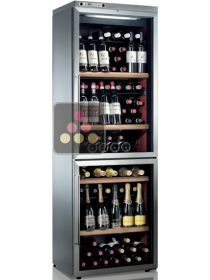 The Calice range is extensive and can meet all your needs. 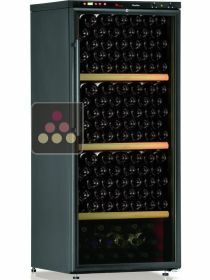 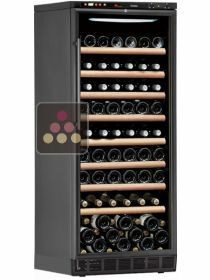 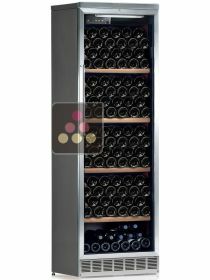 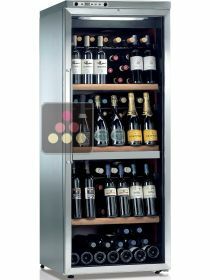 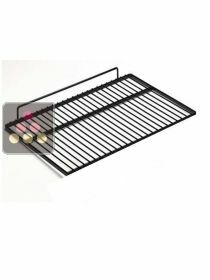 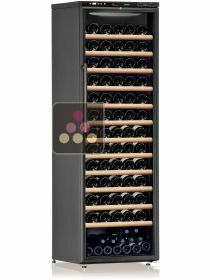 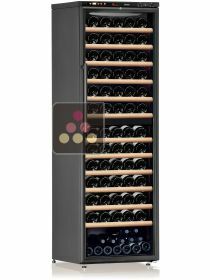 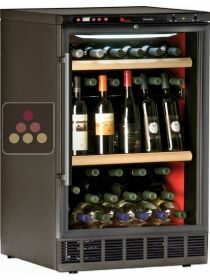 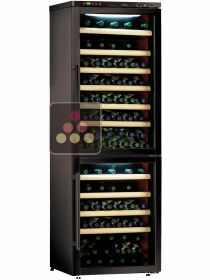 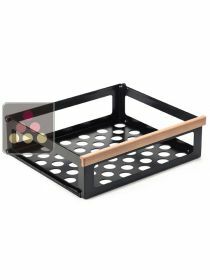 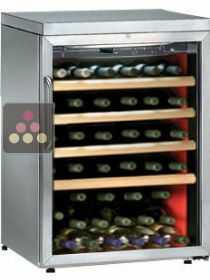 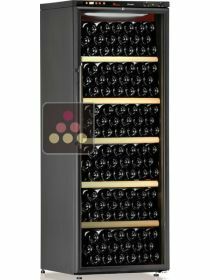 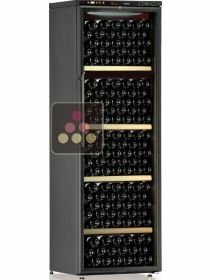 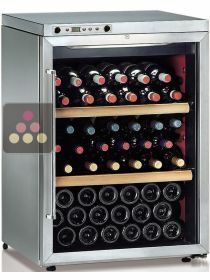 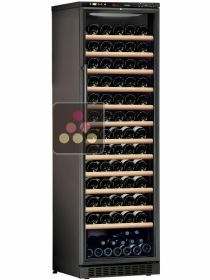 It does not only store your valuable wine bottles. 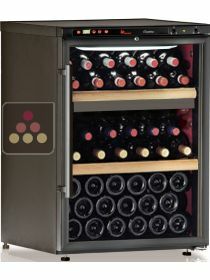 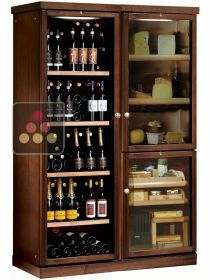 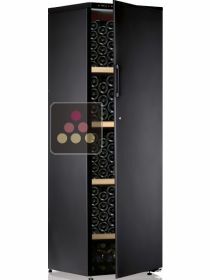 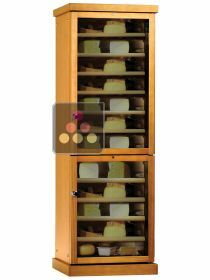 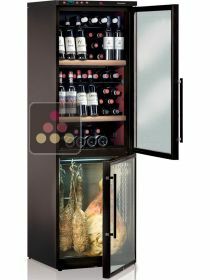 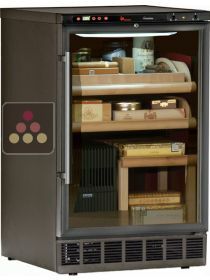 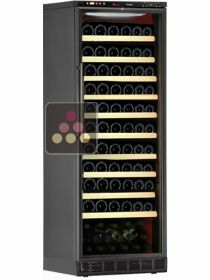 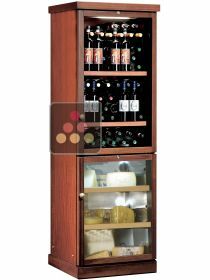 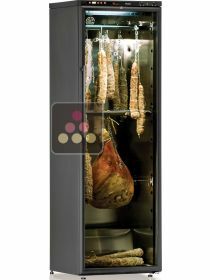 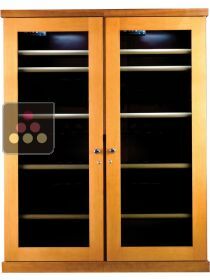 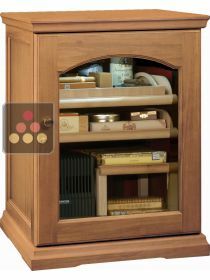 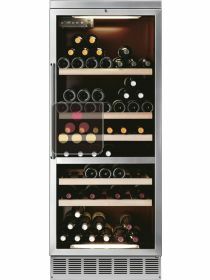 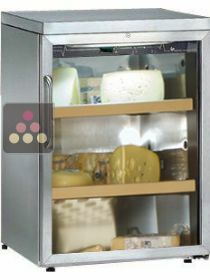 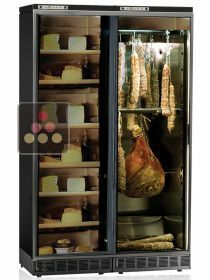 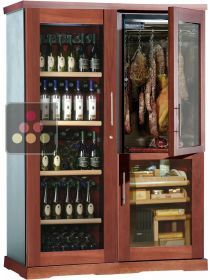 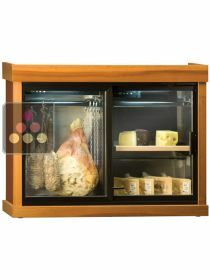 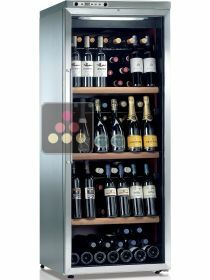 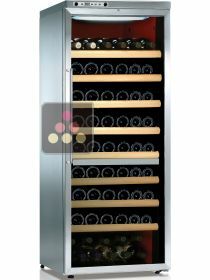 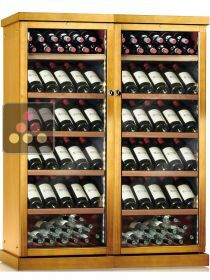 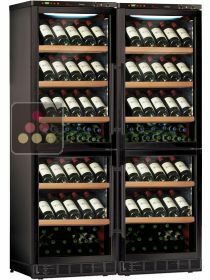 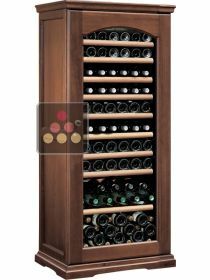 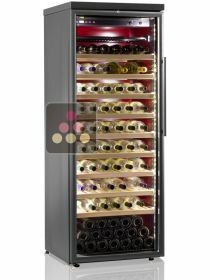 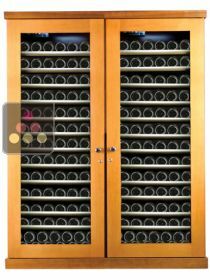 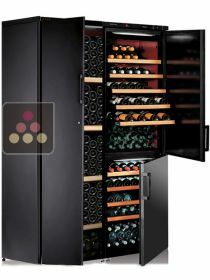 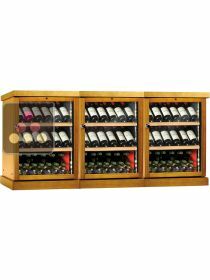 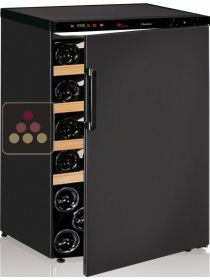 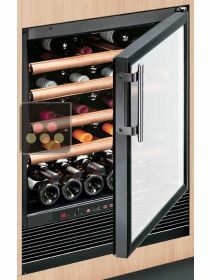 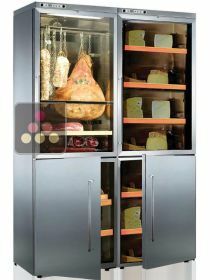 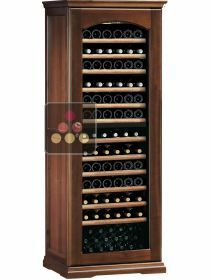 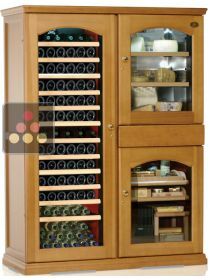 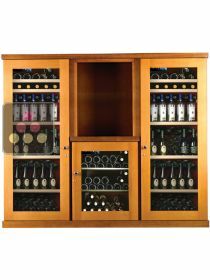 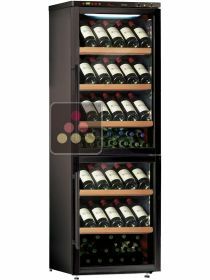 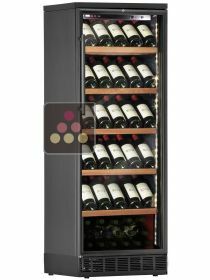 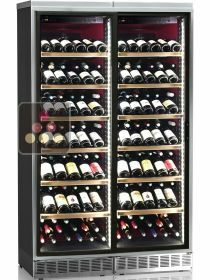 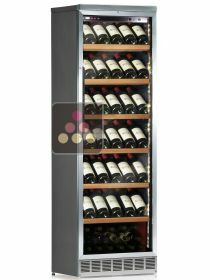 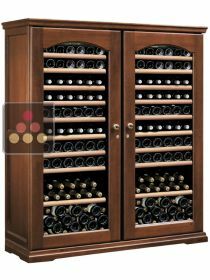 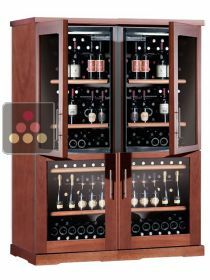 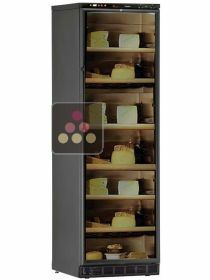 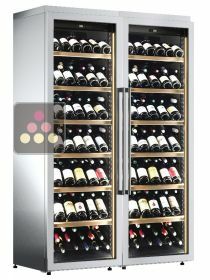 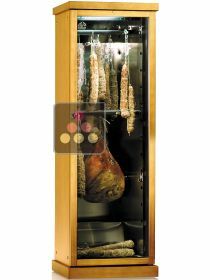 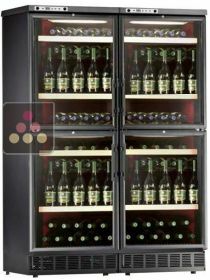 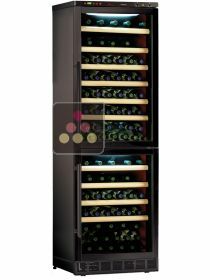 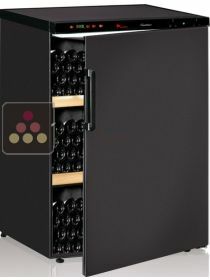 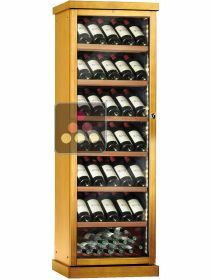 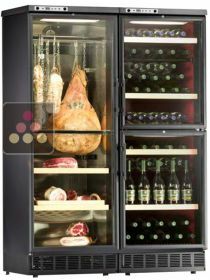 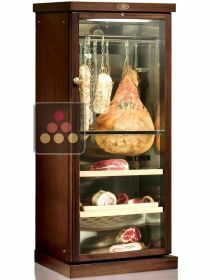 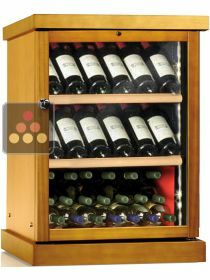 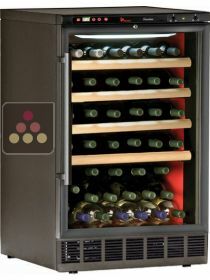 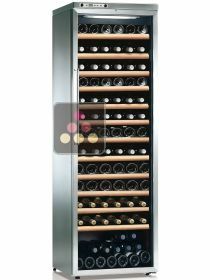 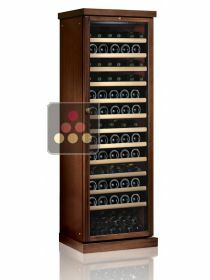 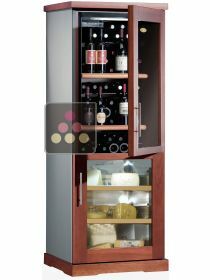 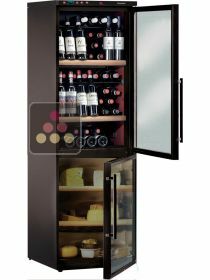 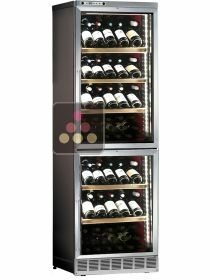 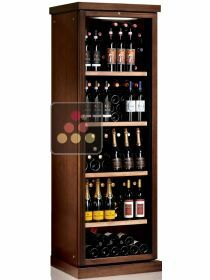 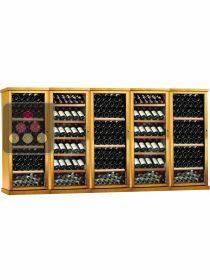 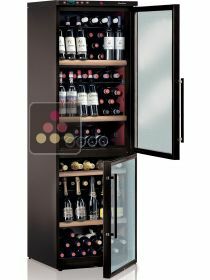 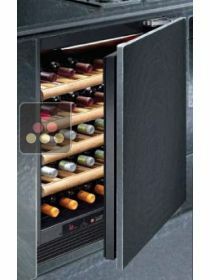 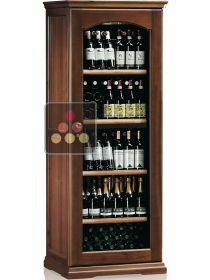 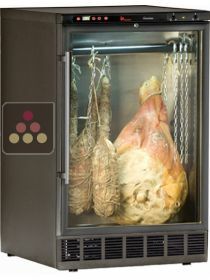 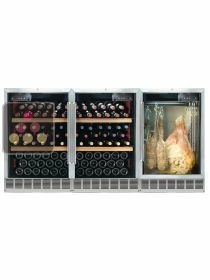 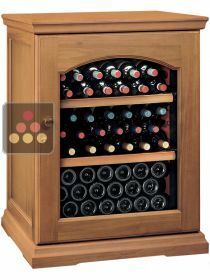 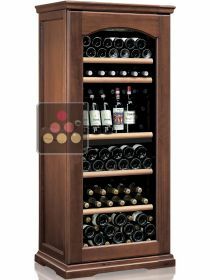 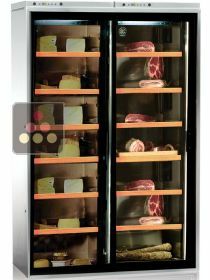 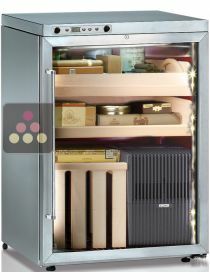 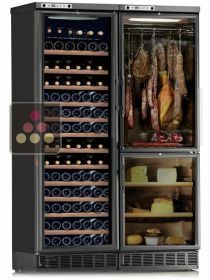 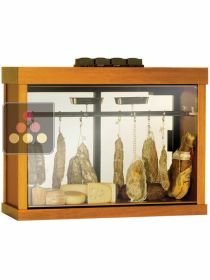 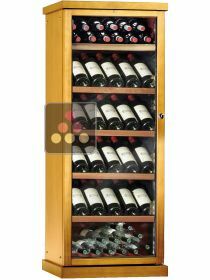 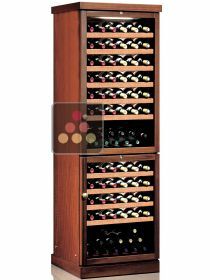 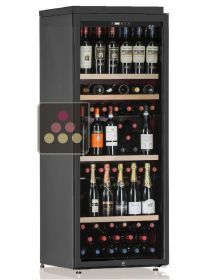 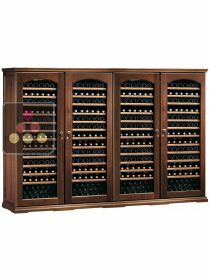 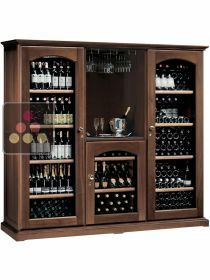 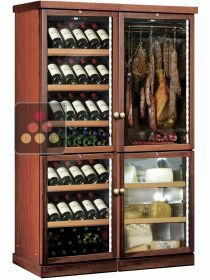 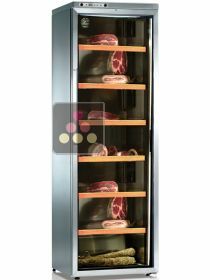 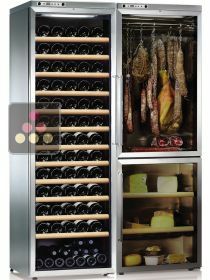 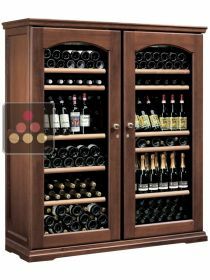 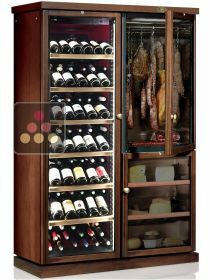 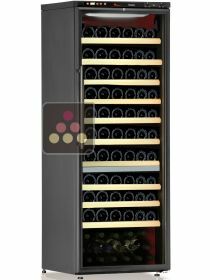 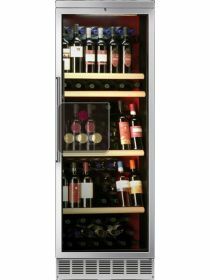 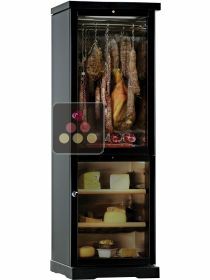 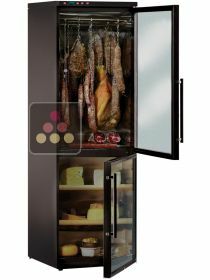 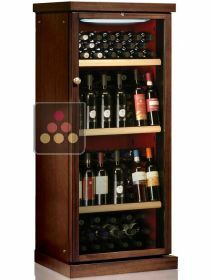 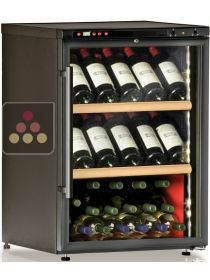 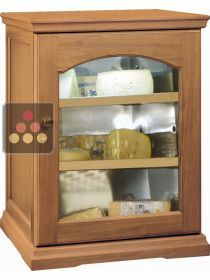 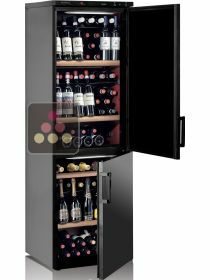 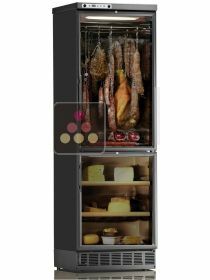 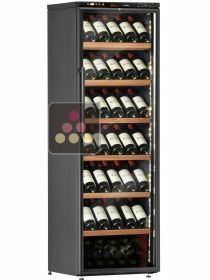 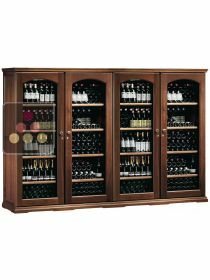 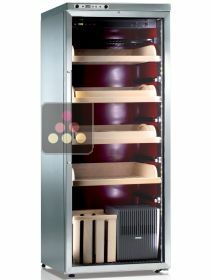 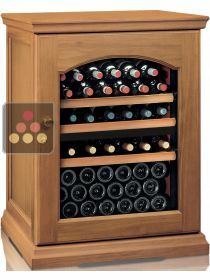 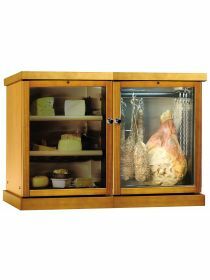 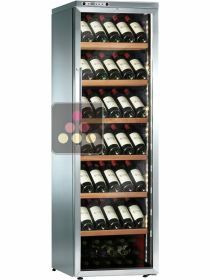 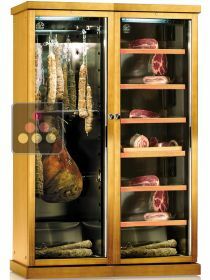 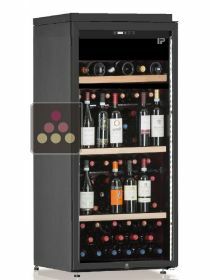 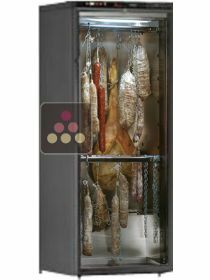 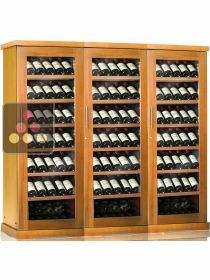 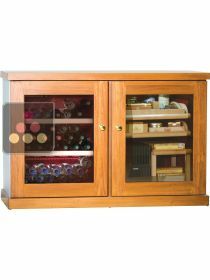 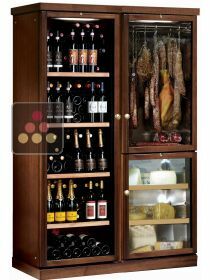 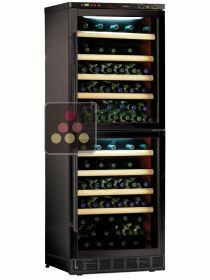 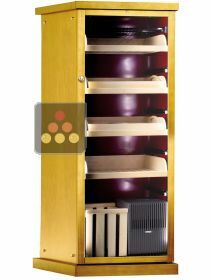 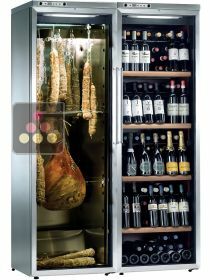 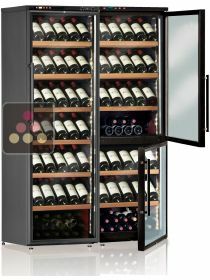 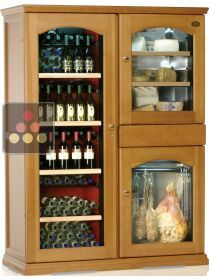 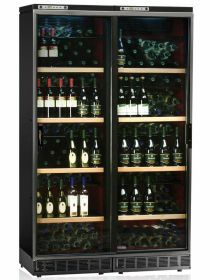 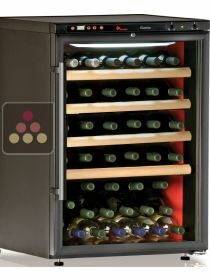 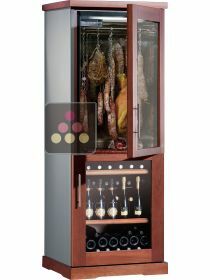 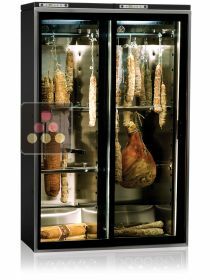 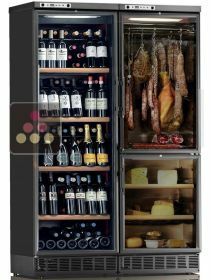 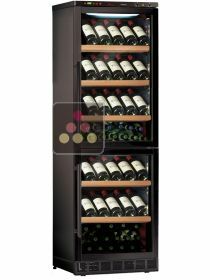 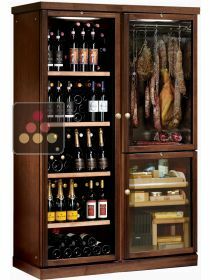 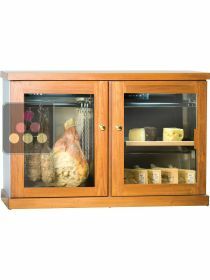 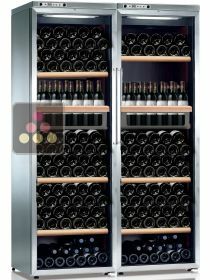 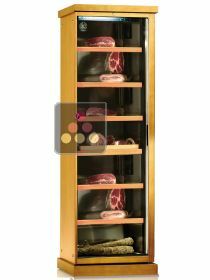 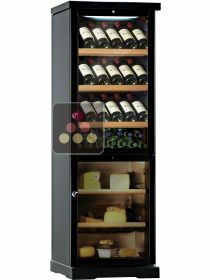 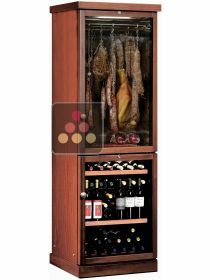 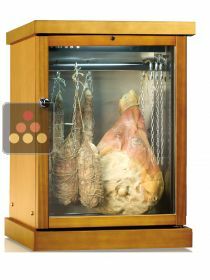 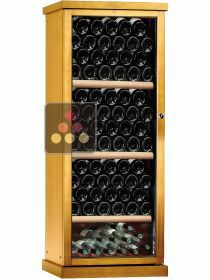 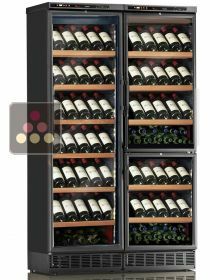 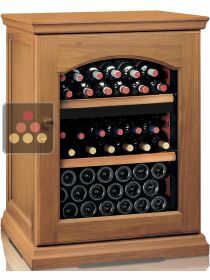 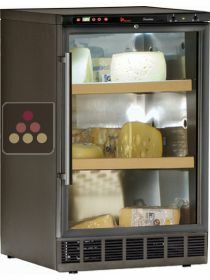 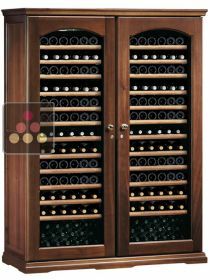 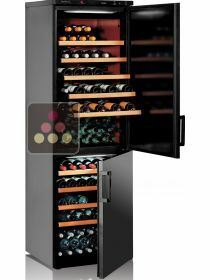 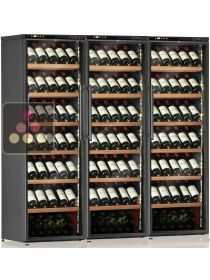 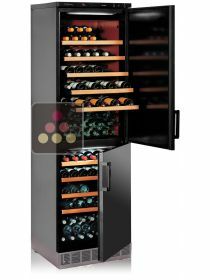 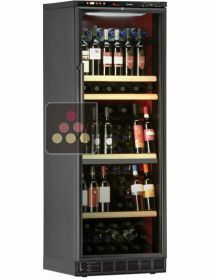 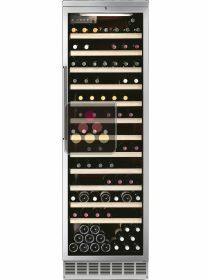 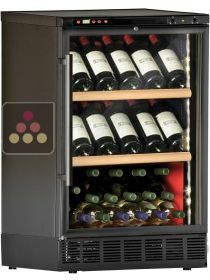 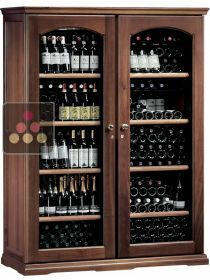 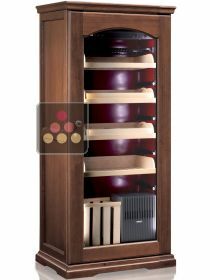 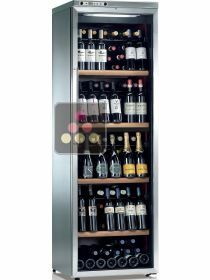 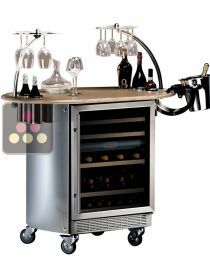 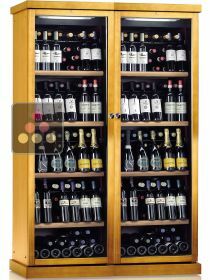 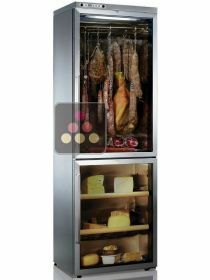 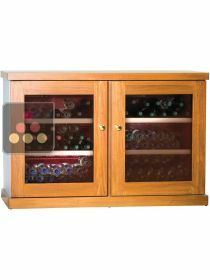 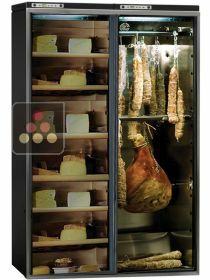 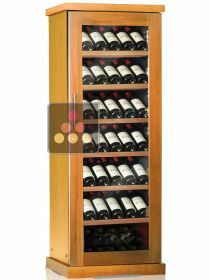 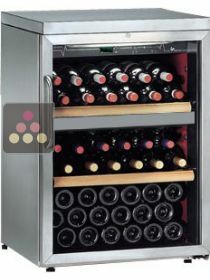 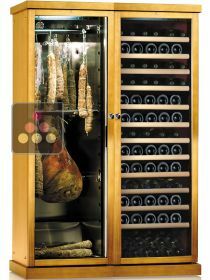 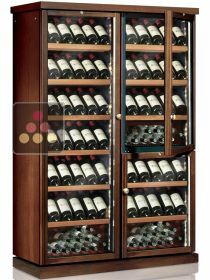 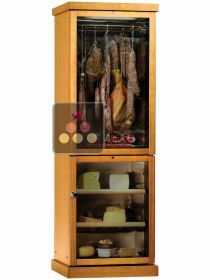 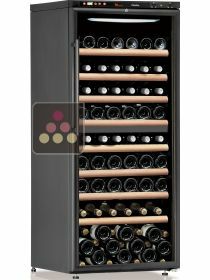 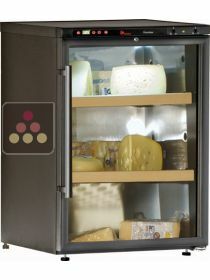 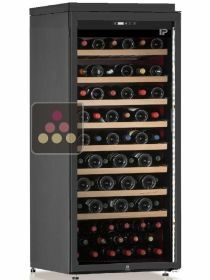 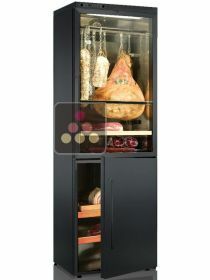 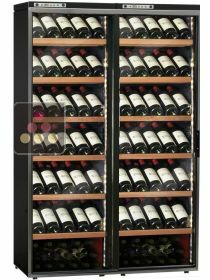 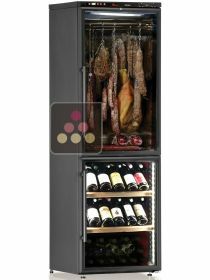 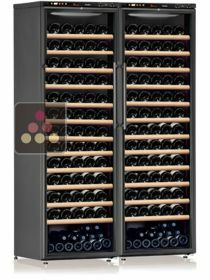 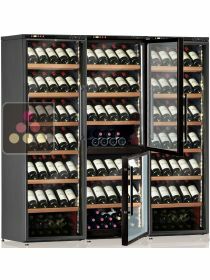 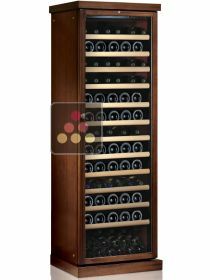 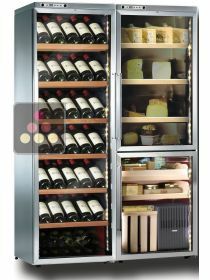 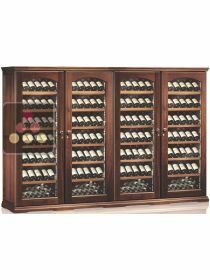 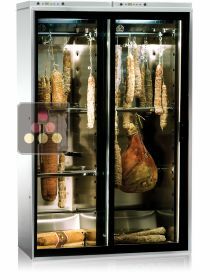 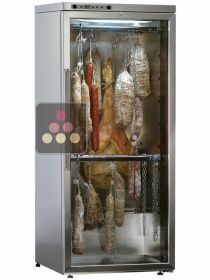 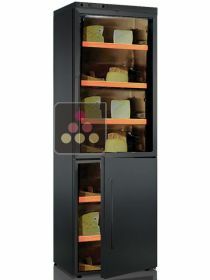 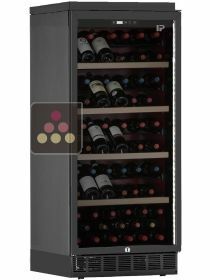 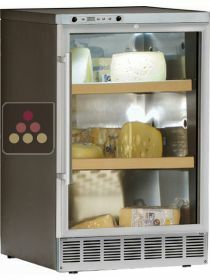 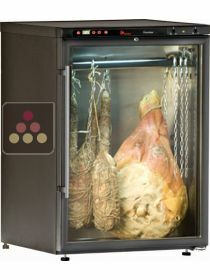 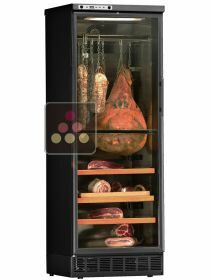 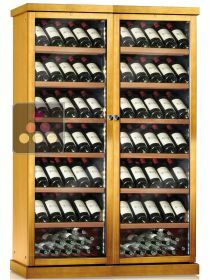 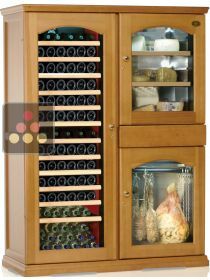 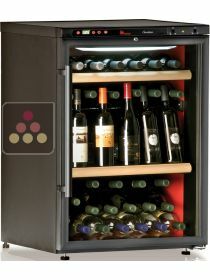 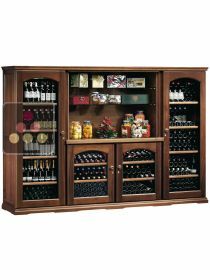 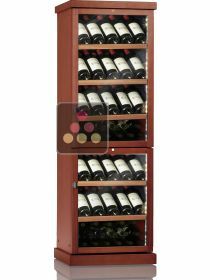 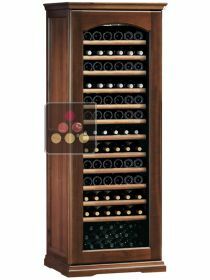 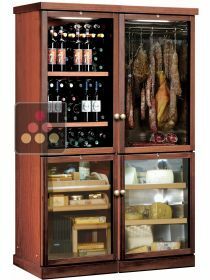 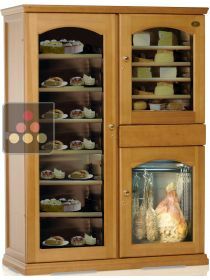 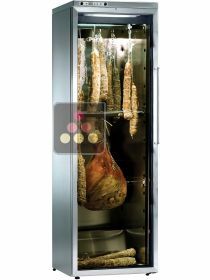 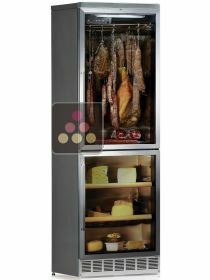 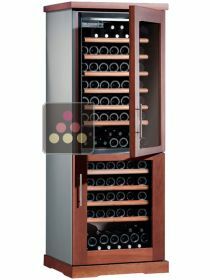 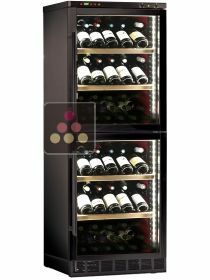 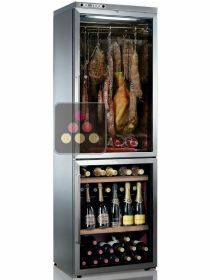 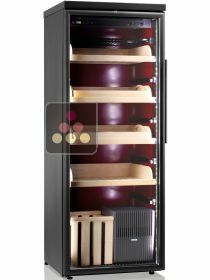 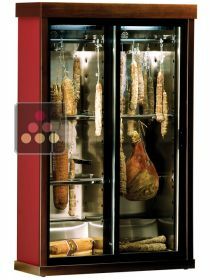 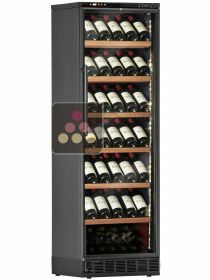 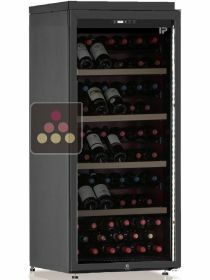 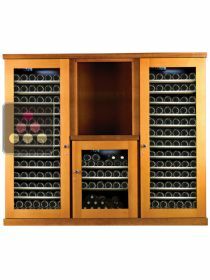 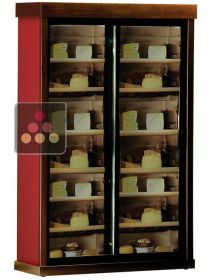 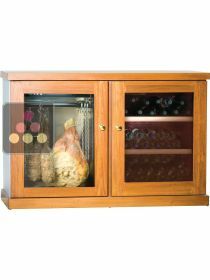 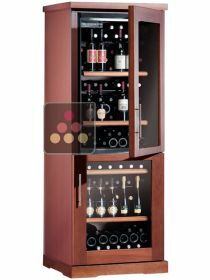 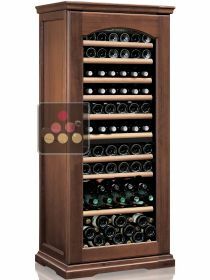 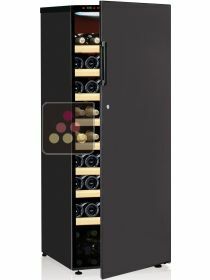 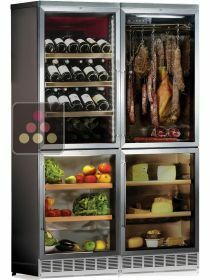 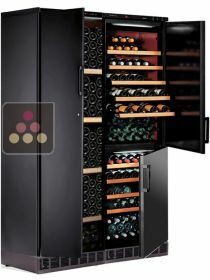 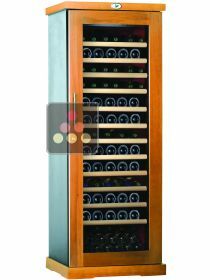 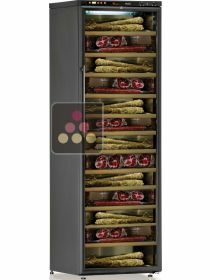 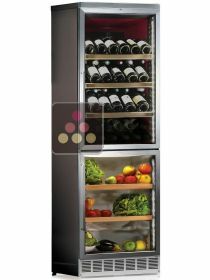 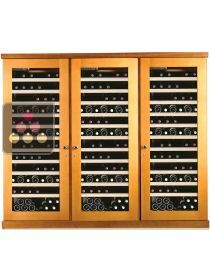 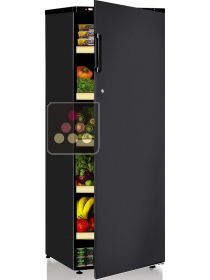 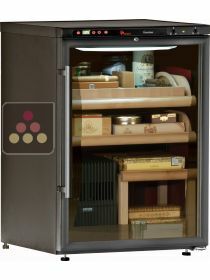 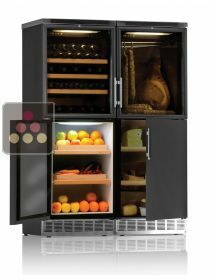 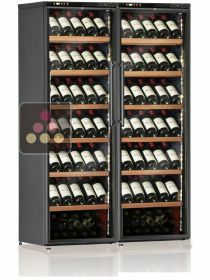 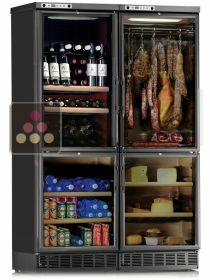 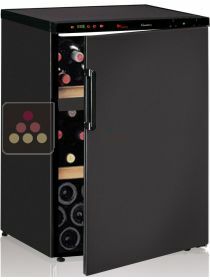 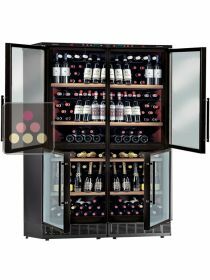 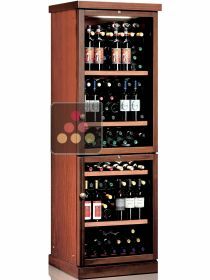 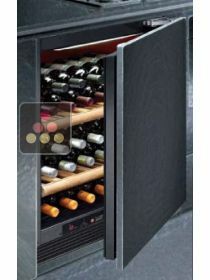 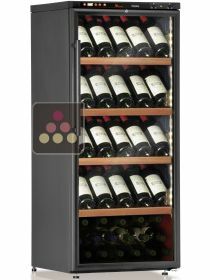 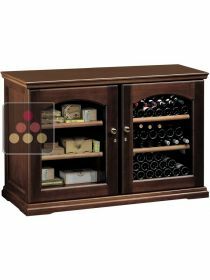 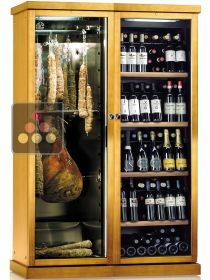 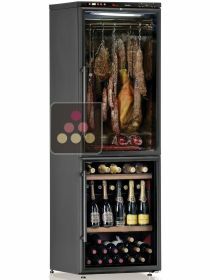 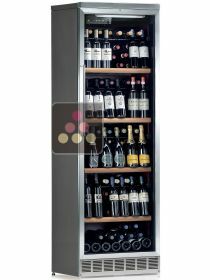 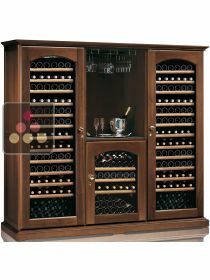 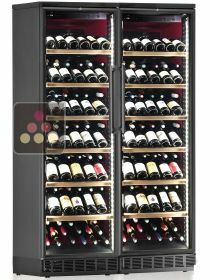 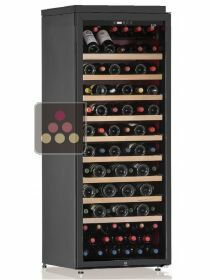 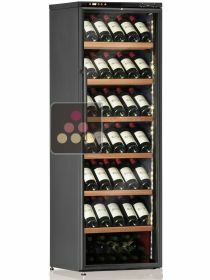 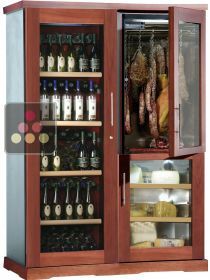 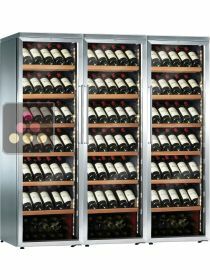 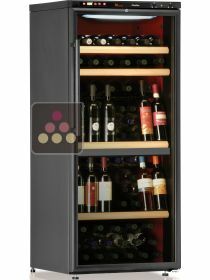 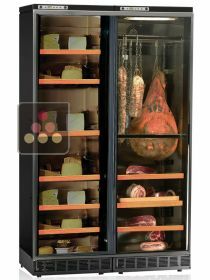 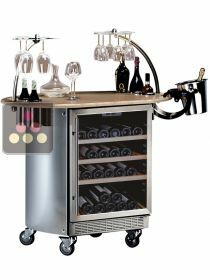 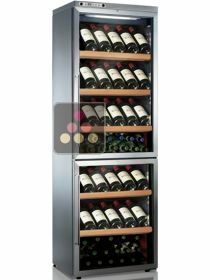 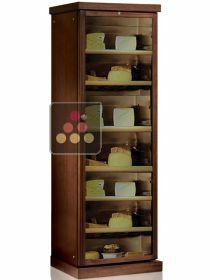 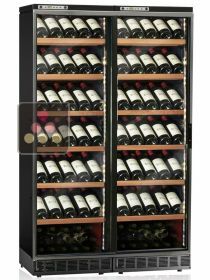 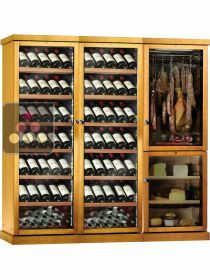 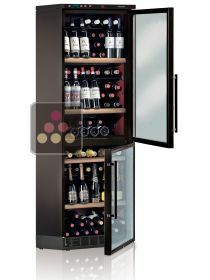 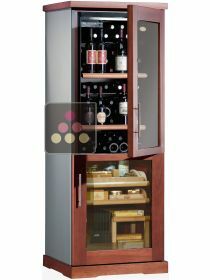 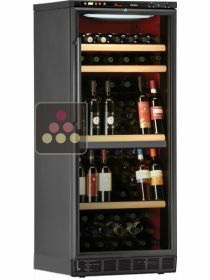 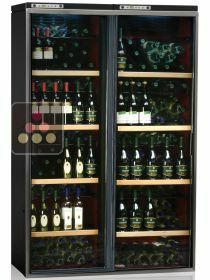 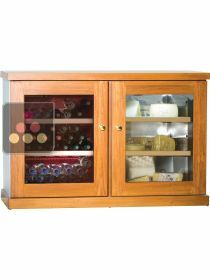 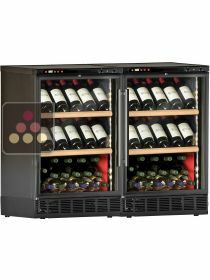 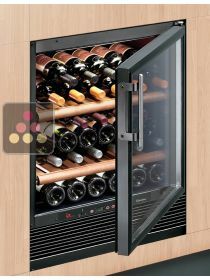 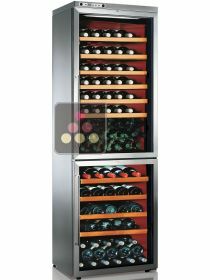 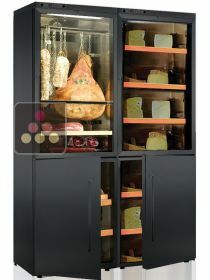 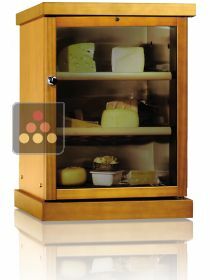 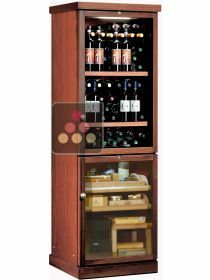 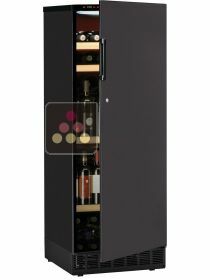 You will also find some unique Combined Cabinets on the market to store perfectly those products that accompany your wine tasting sessions: cooked meats, cheese, cigars and fresh foods. 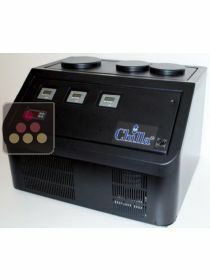 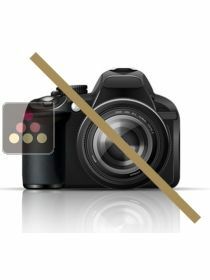 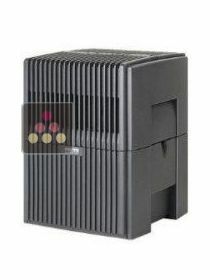 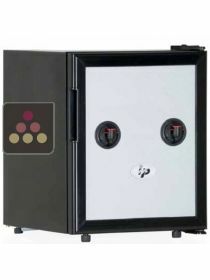 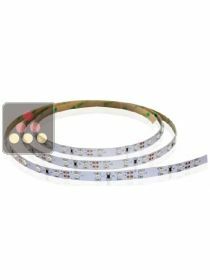 Professionals will particularly appreciate the quality and reliability of this brand.